At QVC Dental Port Kennedy, we want every visit to be a great dental experience. Our caring team provices good quality, value for money, patient-driven care in a friendly environment. Get started today – call us on (08) 6555 4900! The cost of your family’s dental care shouldn’t be directly related to the quality of the service that you receive. 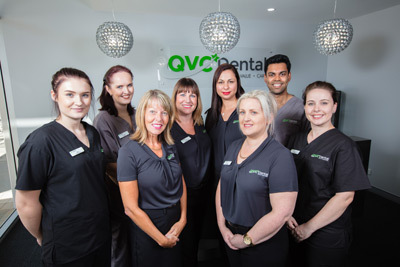 At QVC Dental Port Kennedy, we can work within your financial constraints to ensure our services are uniquely tailored to the needs and wants of you and your family. It’s time to experience dental care in an entirely new light. Call (08) 6555 4900 or book your appointment online now! 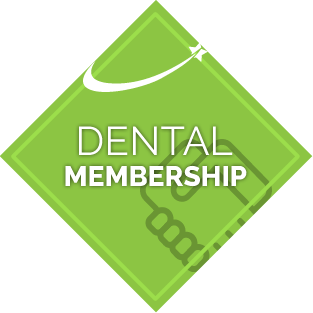 Our unique dental membership provides you with access to discount on dental treatments like fillings, crowns and whitening. Plus, all your dental health checks, dental hygiene visits and x-rays are included, this means there is no charge on the day. We understand you may need a bit more time to pay for your dental treatment, so we have teamed up with DentiCare to offer you a convenient and affordable payment plan. Now you don’t have to delay your treatment, you can start straightaway.